LUXURY TH OVER 2400-SF!! One of the largest models in the neighborhood, EVERYTHING you desire. 3 BR/3 Full BA/1 half bathroom, 2 car garage, granite counter tops, S/S, new carpet, HUGE basement with full BA, MBR w/deluxe bath, HUGE walk-in closet & Home warranty. SO nice you have to schedule to SEE. Minutes to Ft Meade Army base, MARC, Laurel Town Centre and major routes, route 1, 95, 295 & 32. 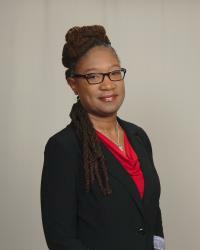 Call Tanika for a private tour, 301-367-7877. 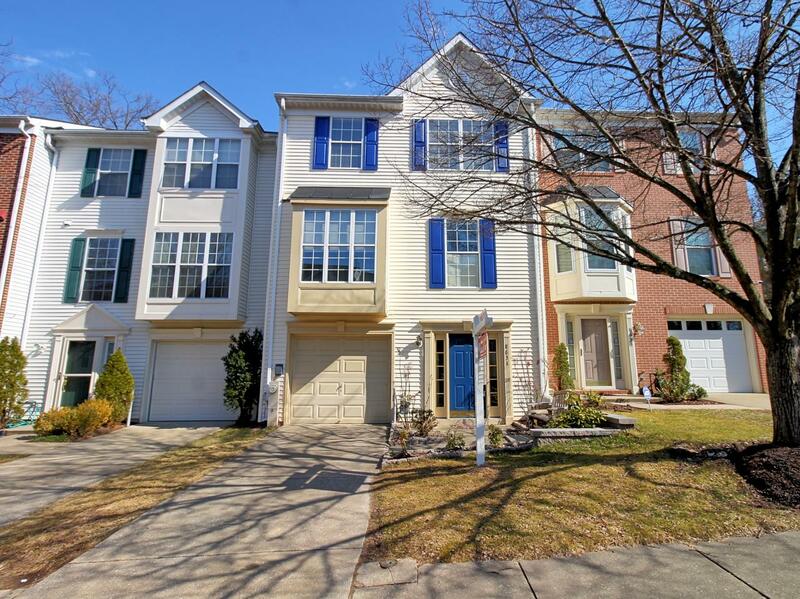 Sold a Townhouse home in 2019 for approximately $425K in Laurel, MD. 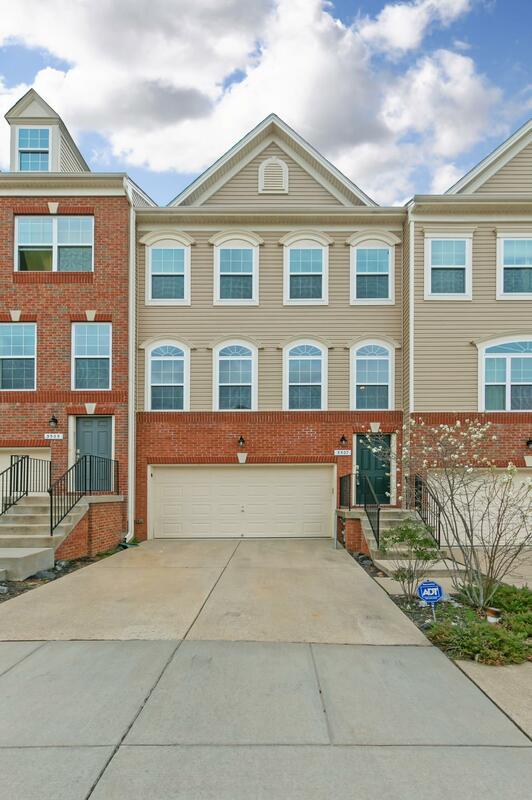 Sold a Townhouse home in 2018 for approximately $400K in Laurel, MD. Sold a Single Family home in 2018 for approximately $300K in Laurel, MD. 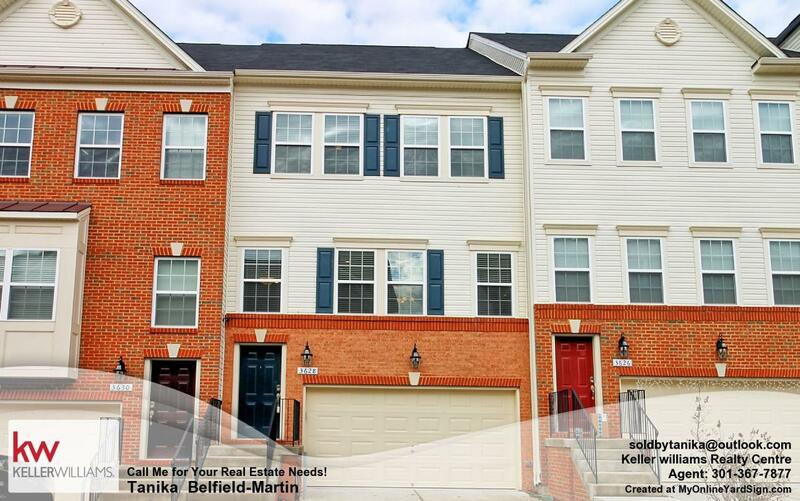 Sold a Townhouse home in 2018 for approximately $225K in Silver Spring, MD. Call now at 301-367-7877 or fill out the form below as best suits your needs.